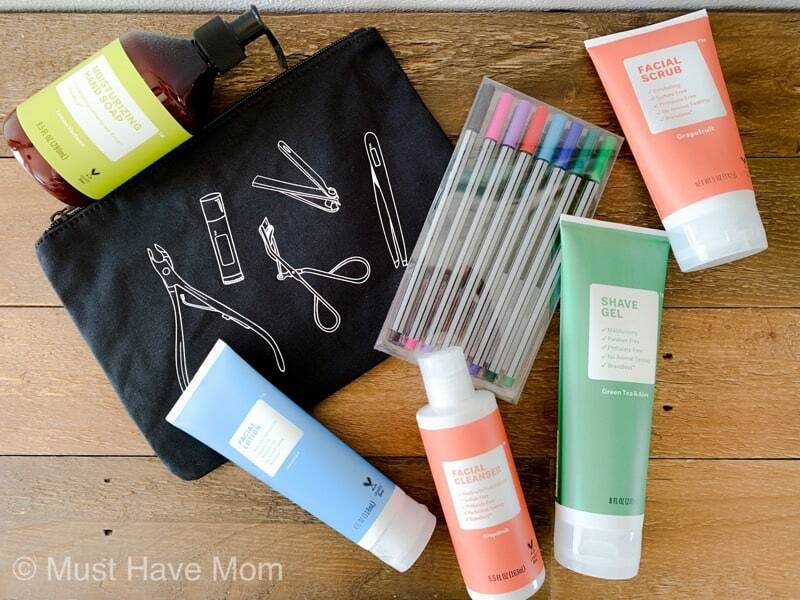 Brandless offers high-quality products at affordable prices by cutting out the middleman. We’ve been a customer of theirs since they first opened their doors and now we’re bringing you Brandless reviews and spilling the best Brandless products. I first discovered Brandless by hearing about it on the radio. They advertised non-GMO and organic food, along with high-quality products starting at just $3. I was skeptical of such a great product at such an amazing price so I decided to test it out and see if it was the real deal. I was thrilled with my first order and have been ordering regularly ever since. I’ve tried many, many Brandless products and have several favorites. I can’t wait to share them with you! If you aren’t familiar with Brandless then let me tell you a little bit more about them first. How Is Brandless Able To Offer Such Low Prices? Brandless cuts out the middleman and ships direct, so you don’t pay extra for the countless unnecessary steps between the supplier and a traditional retailer’s shelf. All of those middleman markups are what they call the BrandTax™, the hidden extra costs you typically pay for a retail brand. By cutting out BrandTax™, they’re able to offer amazing quality products at an incredible value. What Makes Brandless Products Better? So how does Brandless define high-quality and how can it be high-quality and inexpensive? They focus on Just What Matters™. In every category, there are “best practices” — the gold standards of quality that are in line with what matters to people today. For cotton, it’s organic; for chips, it’s non-GMO; for paper products it’s sustainability. Brandless calls this category-by-category approach their “Just What Matters” philosophy. Learn more about their standards of quality for each category. The “Just What Matters” philosophy also means they prioritize offering products that match people’s values, preferences, and at times, requirements — whether it be organic, Fair Trade, gluten-free, or vegan food; tree-free paper, non-toxic cleaning supplies, or cruelty-free and clean personal care products free of over 400 questionable ingredients. We have ordered Brandless products from just about every category they have. I have never been disappointed with any of them and many have become favorites that we re-order as soon as we run out! If you haven’t ordered from Brandless before then I’d suggest starting with any of these favorite Brandless products we love! 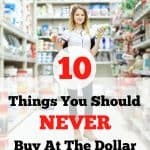 Here are our top 10 favorite Brandless products! Grapefruit Facial Scrub – This facial scrub is a big favorite. My husband and I both use it and love the light scent and how well it cleans our pores. 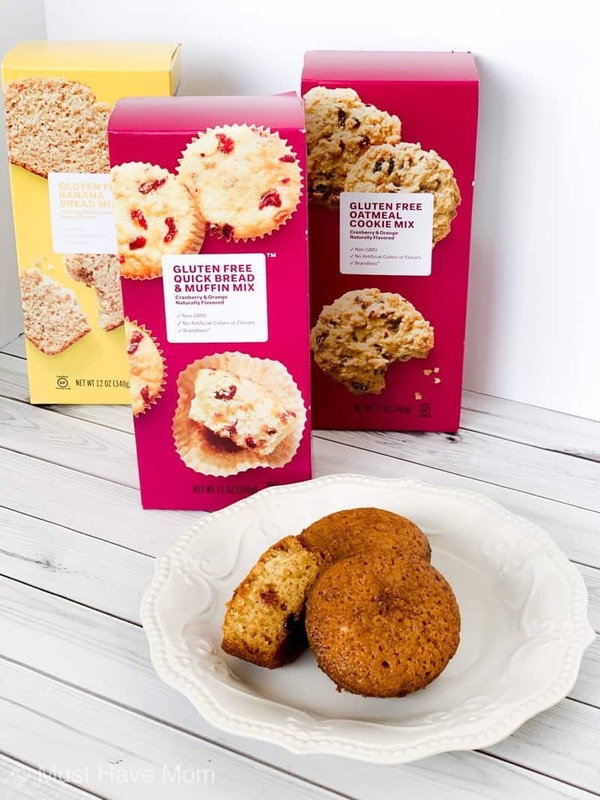 Gluten Free Cranberry & Orange Quick Bread & Muffin Mix – We just started buying this mix and oh my gracious, it’s amazing. So moist and flavor-filled and the texture is perfect. They don’t taste like gluten-free muffins and I haven’t yet figured out a way to make gluten-free muffins that taste this great on my own. Organic Honey Graham Crackers – Que camping season and s’mores making. These graham crackers are organic, taste amazing and won’t break the bank if you are really into s’mores like we are! Green Tea & Aloe Shave Gel – I had a hard time finding a shave gel that wasn’t full of icky chemicals AND actually worked well for shaving my legs. This shave gel is the best and you can’t beat the price. Facial Lotion – My husband and I have been using this face lotion since last summer and we just love it. It’s light and lasts all day without feeling greasy or oily. 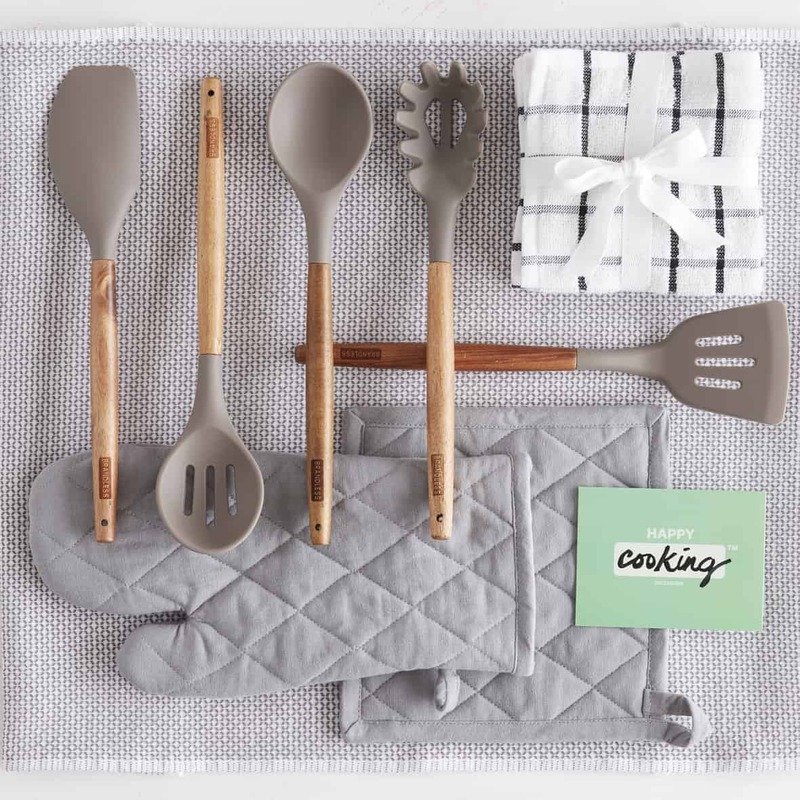 Kitchen Utensils – These kitchen utensils are everything I need for my new farmhouse kitchen makeover. They are gorgeous, have wood handles and they work great. 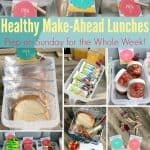 I just ordered more and will be tossing my crummy plastic utensils now! Moisturizing Hand Soap – I love this hand soap and the pretty amber containers match my farmhouse style bathrooms too! Organic Tomato Sauce – I keep organic tomato sauce on hand in my pantry at all times. This is an easy way to stock up and it’s just a buck a jar! 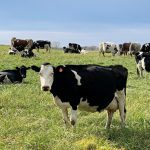 Organic Peppered Beef Jerky – it is so hard to find organic beef jerky anywhere and this jerky is made from grass-fed beef and is just $3 for a snack size pouch! Organic Hazelnut Spread – like the popular Nutella brand only Brandless hazelnut spread is non-GMO and organic! If you have never ordered from Brandless before then you’ll likely be interested in reading Brandless reviews. 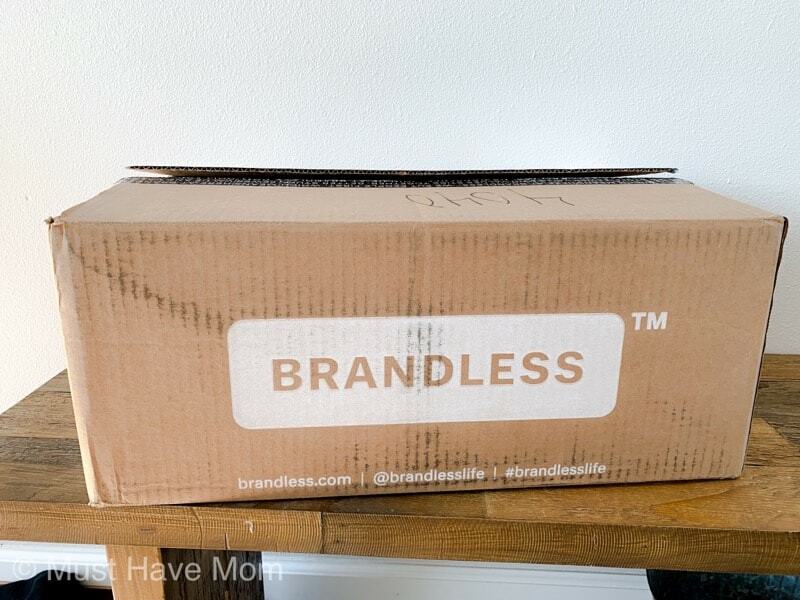 I have ordered from Brandless several times and have been very satisfied with each order. They package the boxes well. Items with the potential to leak are bagged separately from food items. I haven’t ever had any bottles leak or had broken items. Their packaging practices are great. The quality of the food has been amazing. Finding non-GMO and organic food starting at $3 each is something that is hard to come by. 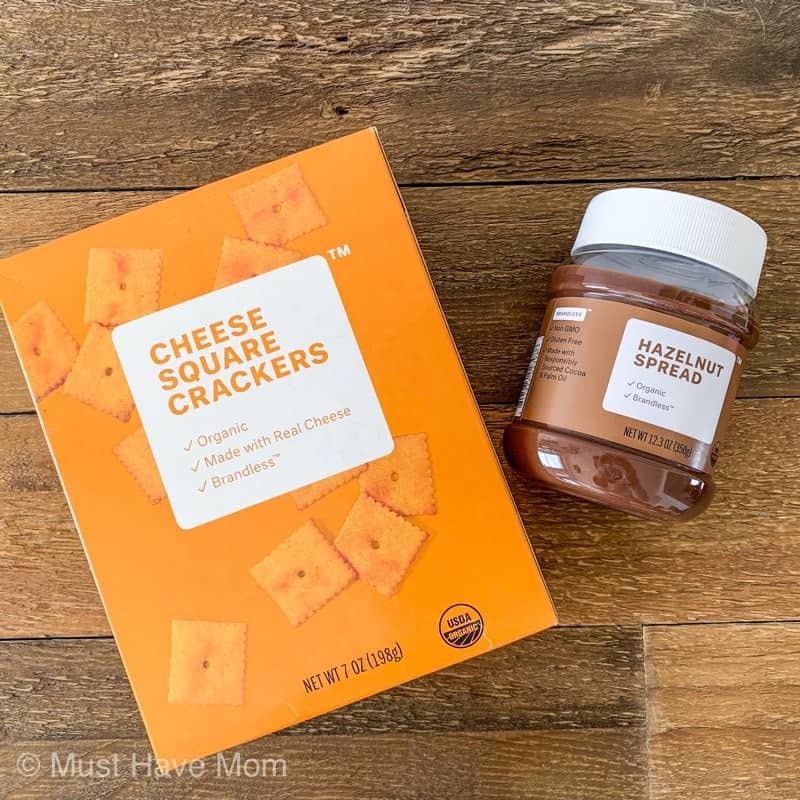 I love finding sources for products my kids love (like organic cheese crackers and organic hazelnut spread) that are organic AND inexpensive. You just can’t beat it. Another thing I love about Brandless is that they have the best gluten-free baking mixes! I have been unable to mimic their amazing texture and flavor in my own gluten-free baking. These mixes are the best! If you aren’t familiar with gluten-free baking then these will save you. If you are familiar with gluten-free baking then you’ll love that they nailed the texture with these gluten-free mixes. 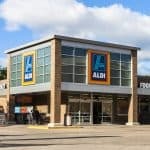 Recently Brandless skewed away from their “everything is $3” theme and has started offering a bigger variety of items at various price points. I personally loved when everything was $3, but I really like that they are able to expand their offerings by having a broader price range. Brandless almost always has free shipping offers when you meet a certain spending minimum. I have yet to pay for shipping! You’ll notice that once you’ve bought from Brandless you will frequently get emails from Brandless and sometimes they’ll include offers for a free item when you order! I’ve gotten free oatmeal, pretzel thins and even a makeup zippered pouch with my orders! 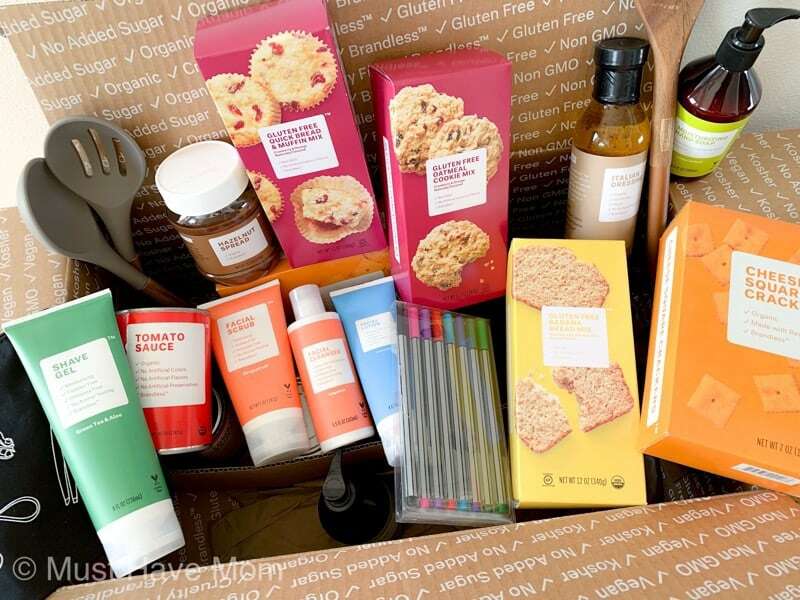 Brandless also offers the ability to create subscription boxes so you can receive your favorite products every month without having to order them! You can build your own box, made up of your favorite products. You can edit and change your box whenever you like. Every subscription box comes with a hand-selected, free, full-sized Brandless product and things like recipes, tips, tricks and hacks. For every subscription box shipped, they’ll also donate two additional meals to someone facing hunger through their partnership with Feeding America®.